Golden Globe 2016 – Who Had the Best Look? 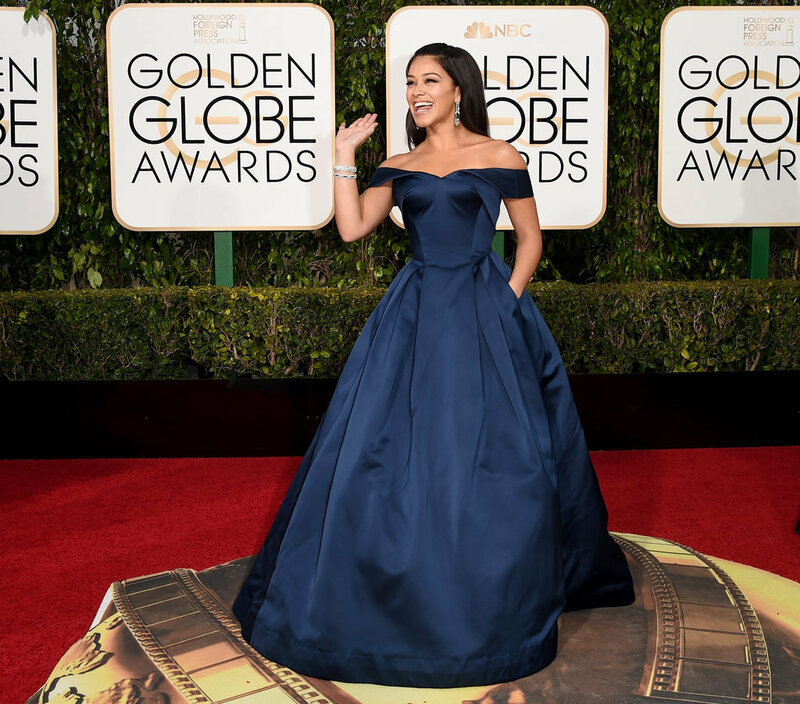 The Golden Globes are the first major red carpet event of 2016, and as usual the celebrities took the opportunity to show off their most glamorous looks. One of the biggest nights in fashion did not disappoint us again. From the moment Hollywood favorites like Jay Lo arrived on the red carpet, we knew it was going to be a night full of flawless fashion. Read on for a selection of this year’s best looks from the event. 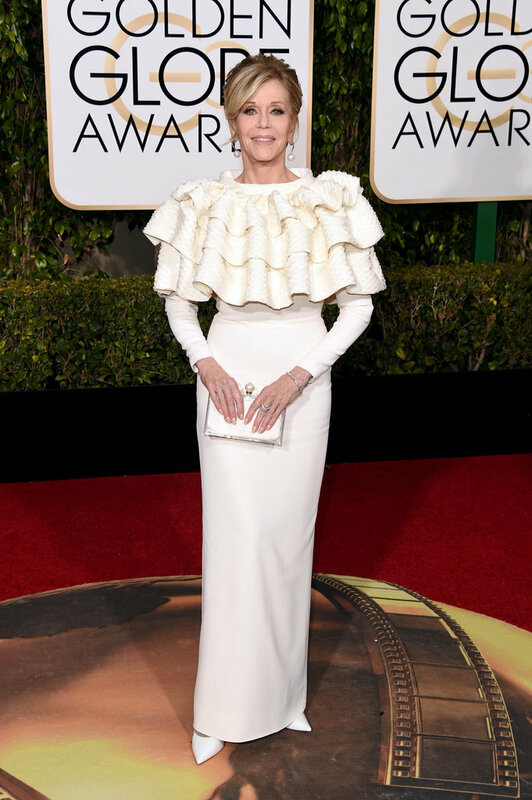 Wearing a Giambattista Valli gown and Harry Winston jewels. Wearing a Yves Saint Laurent Couture by Hedi Slimane gown and Chopard jewels. Wearing a Michael Kors Collection dress, Giuseppe Zanotti heels, and Forevermark jewellery. Wearing an Atelier Versace dress and Brian Atwood heels. Wearing a Marchesa dress and Lorraine Schwartz jewels. Wearing an Alexander McQueen dress, Fred Leighton jewelry, a Christian Louboutin handbag, and Roger Vivier shoes. Wearing a gown by Yves Saint Laurent Couture by Hedi Slimane, Brian Atwood heels, and jewlery by Chopard. Wearing a Calvin Klein dress, Salvatore Ferragamo heels, and jewlery by Tiffany & Co. Wearing a Zac Posen gown, Jimmy Choo heels, and Neil Lane jewels.